with 100% Return On Investment in less than 1 year. Field proven across 9,000,000 parcels, 1,500 users, and 8 years of innovation. 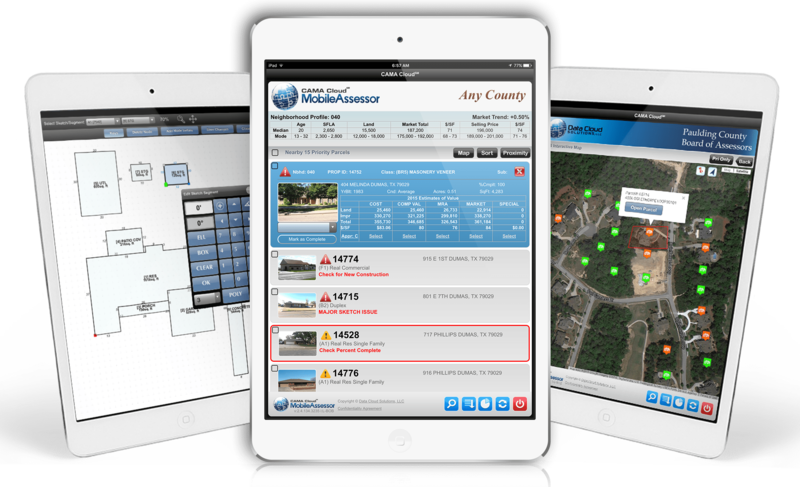 MobileAssessor is compatible with any system, eliminates second-hand data entry, and is the only solution with Real Time Quality Control. 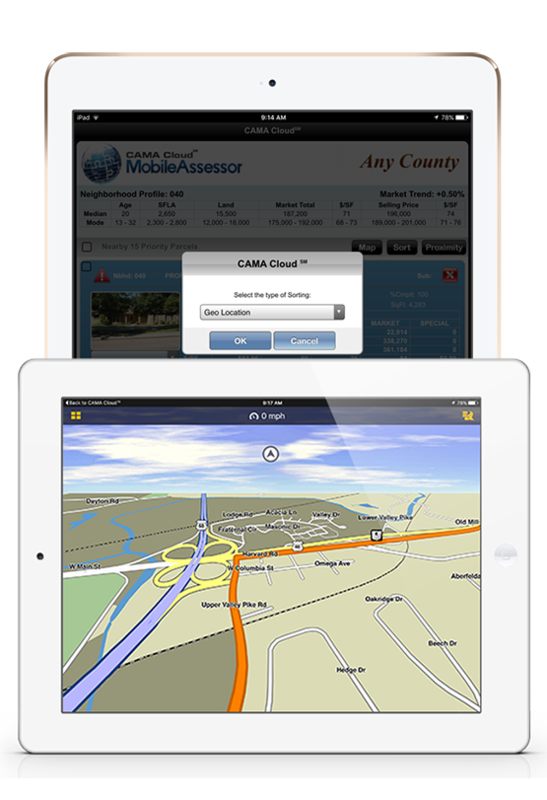 What Is The Mobile Assessor? 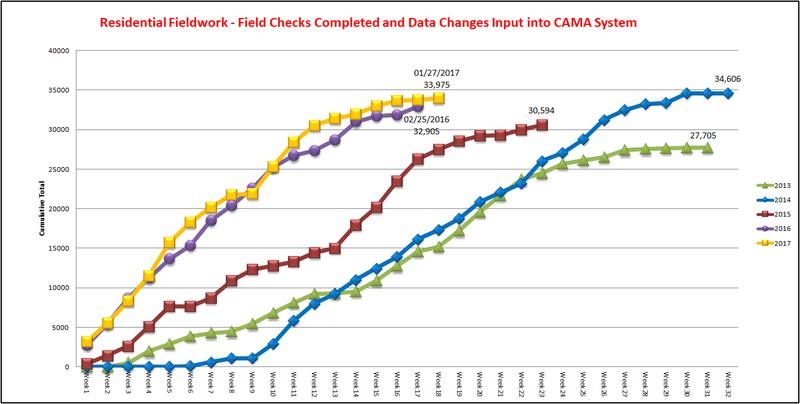 CAMA systems are a great tool in the office, but lose their efficiency in the field. 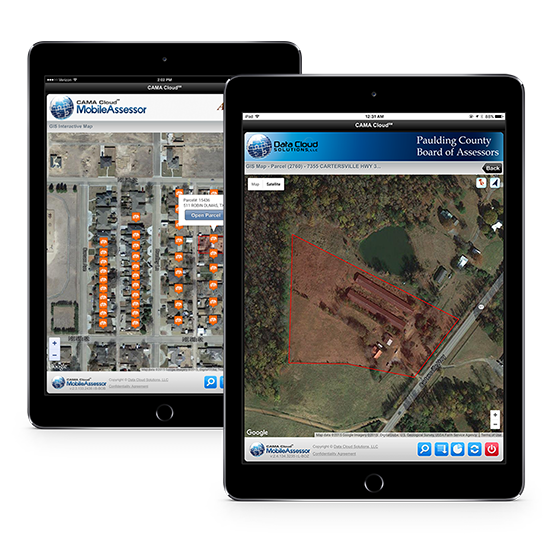 MobileAssessor is the first of its kind to optimize the field appraiser's workflow based upon what’s important to their project at hand. 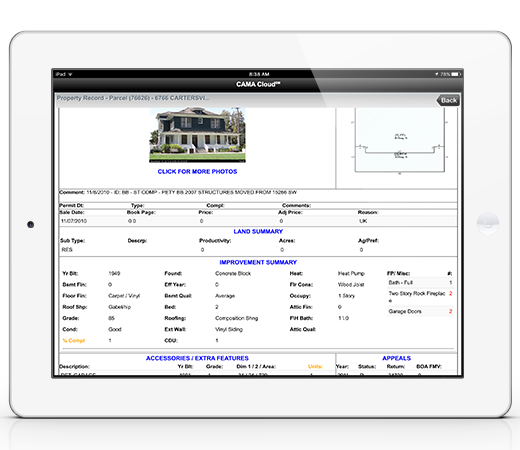 Easily review property data, market value estimates, or set flags with just the touch of a finger. If more information is needed or if edits are required…simply swipe your finger and gain access to a full Parcel Menu. It’s your data: Don’t let anyone hold it hostage! 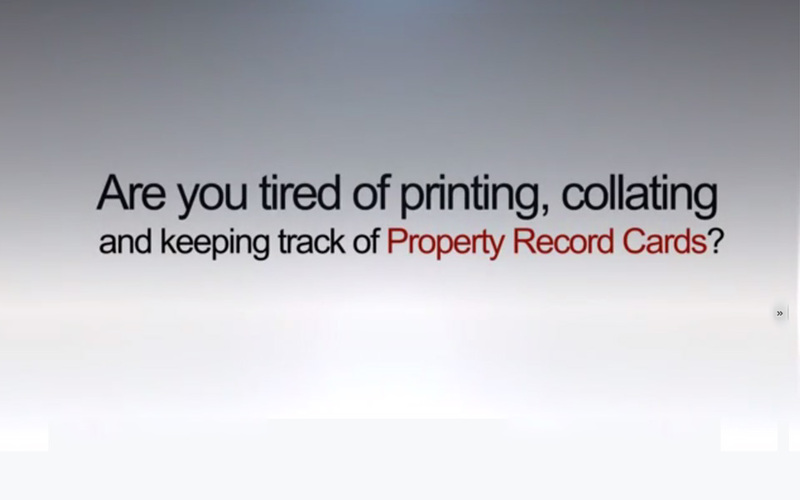 With MobileAssessor you can easily create and customize a Digital Property Record Card. This interactive PRC allows for the field appraiser or data collector to focus on the most pertinent information first; then with the simple touch of a finger, make edits, review further details, take new photos, and edit sketches. MobileAssessor quickly routes parcel visitation order based upon the mobile device's current location and direction of travel. Three main levels of sorting are available: Urgent Alert, Priority and Proximity. 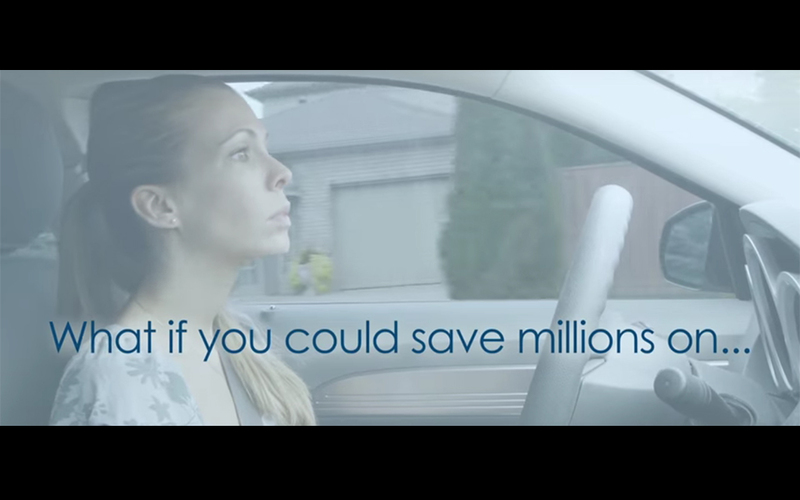 With these sorting options available you can see to it that urgent issues are handled first. Our sleek Neighborhood Profile also provides fundamental statistics about the current Market Area to assist the user in familiarizing themselves with nearby appraisals and sales activity. "Less hassle. More productivity. Better results." 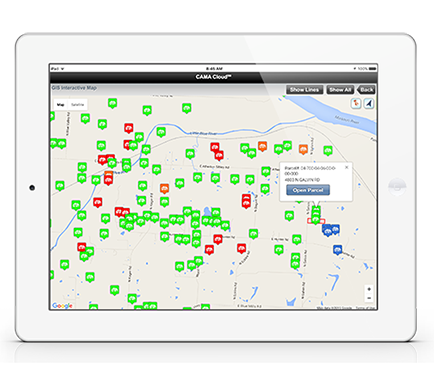 MobileAssessor's Interactive GIS allows for quick access to Urgent Alert Parcels, Priority Parcels, Completed Parcels, and other Proximity Parcels, all automatically shaded different colors based on its status. Positive identification of the subject properties is of utmost importance. Property data errors related to misidentification are present in nearly all jurisdictions and easily get overlooked. The Interactive GIS virtually eliminates the cause for these errors and saves time in the field searching for the correct parcel. 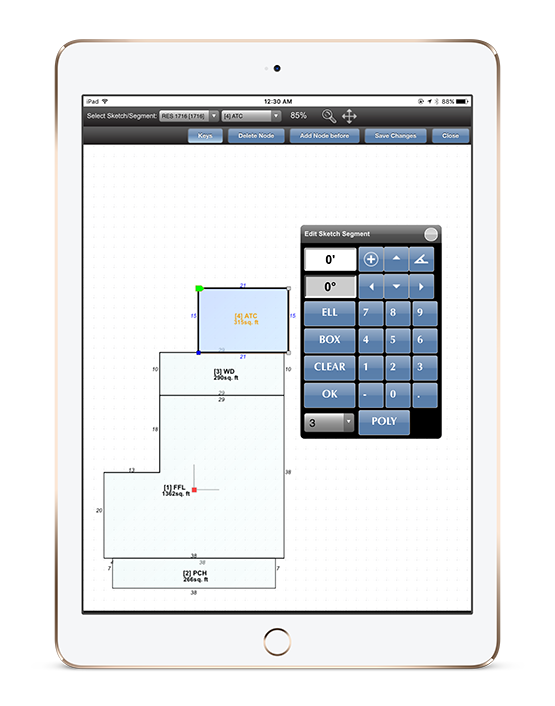 MobileAssessor’s Touch Screen Sketching is easy to use and much quicker than traditional sketching methods. With automatic angle calculations, quality assurance checks, line splits, unanchored segment/addition moves, polygon tools, 100% compatibility, and much more…sketching can be made fun again. "Accurate sketching made fun…not dreadful." 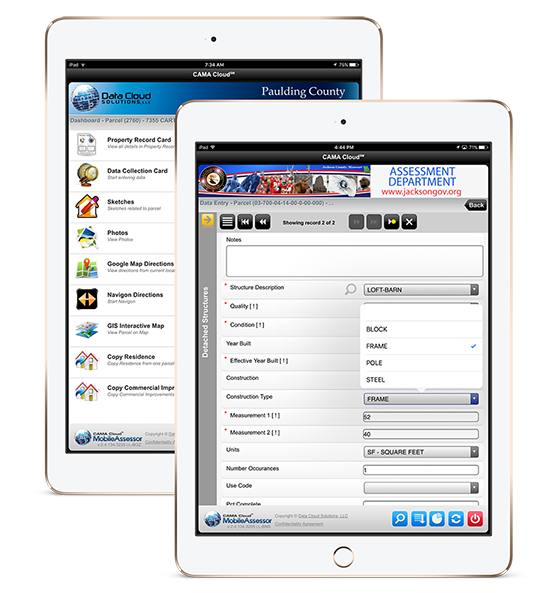 Instant PhotoBase provides automatic picture uploads, synchronization, and parcel association in real-time via the mobile device’s integrated camera. No more managing and associating pictures to their corresponding record. 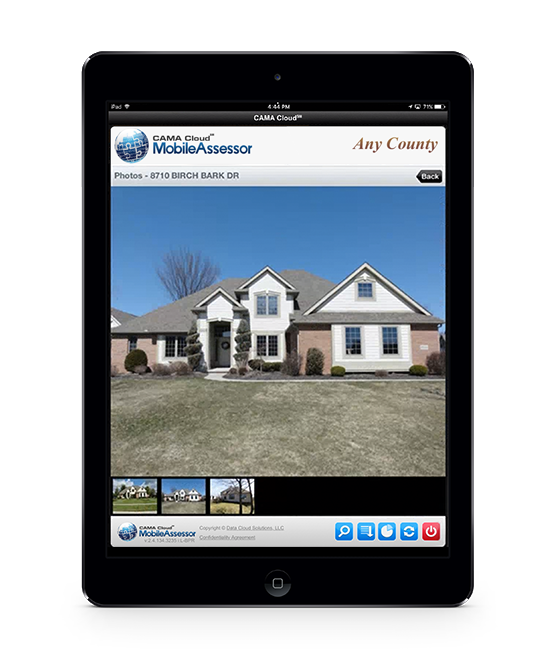 With Mobile Assessor's Instant PhotoBase, taking the picture is the only required step. Your pictures can then be automatically synchronized with the correct parcel, location, date and time information. "Instant uploads. Instant quality control. Instant results."